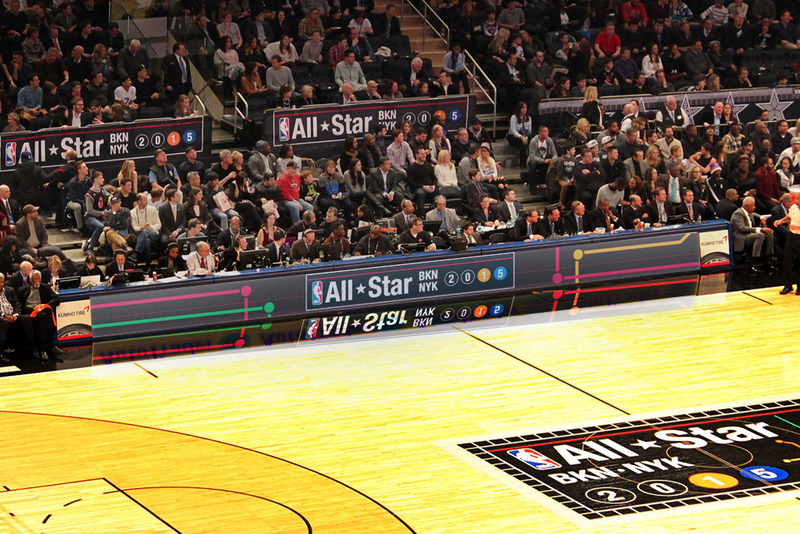 The 2015 NBA All-Star game took place in New York City, home of both the Brooklyn Nets and the New York Knicks. 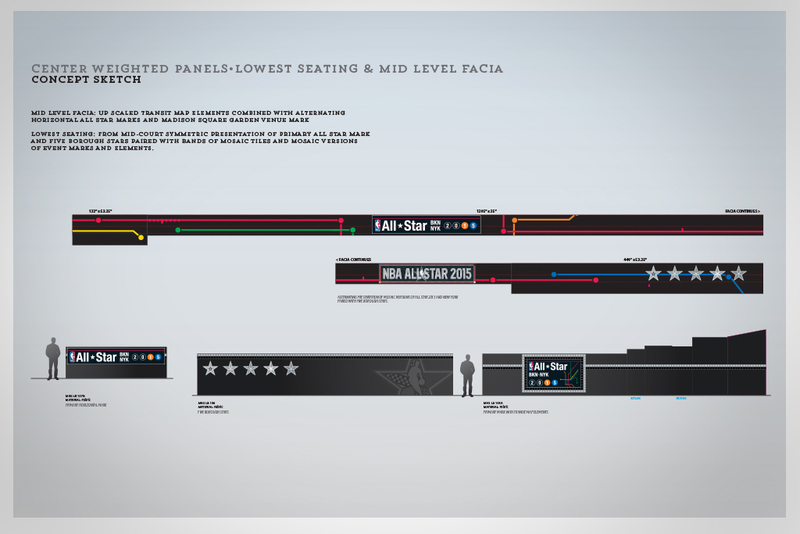 The NBA’s internal design team crafted the key elements and tasked the team at electrobot and PLANET N to unpack the kit and deploy the various wordmarks, secondary marks and regional references across various environments. 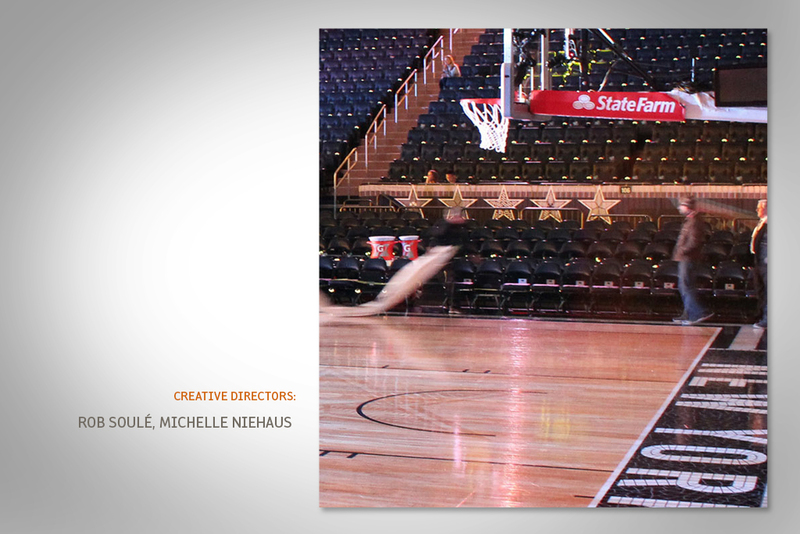 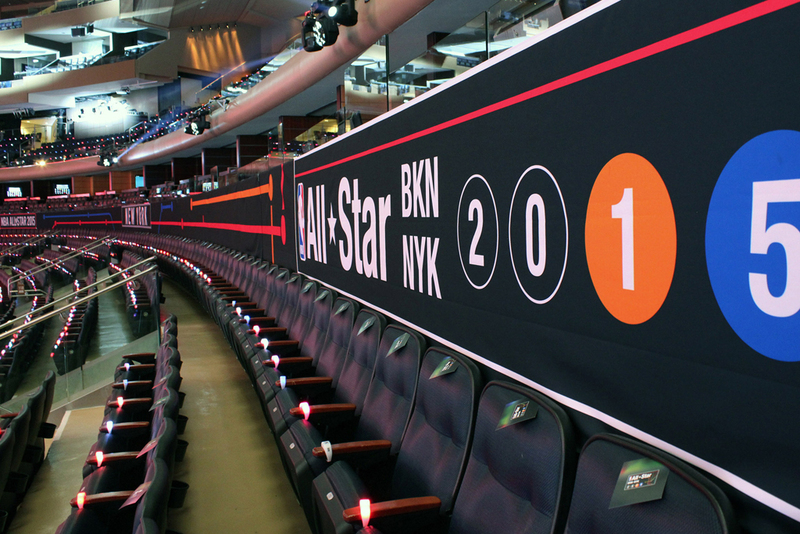 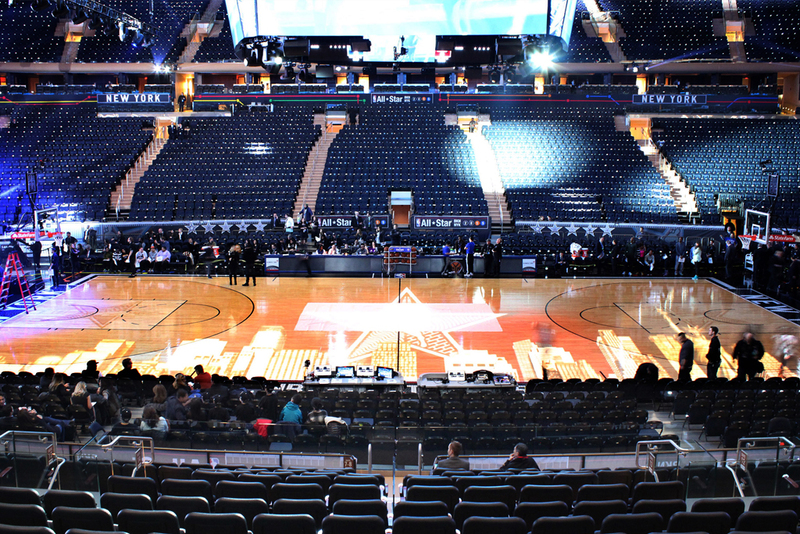 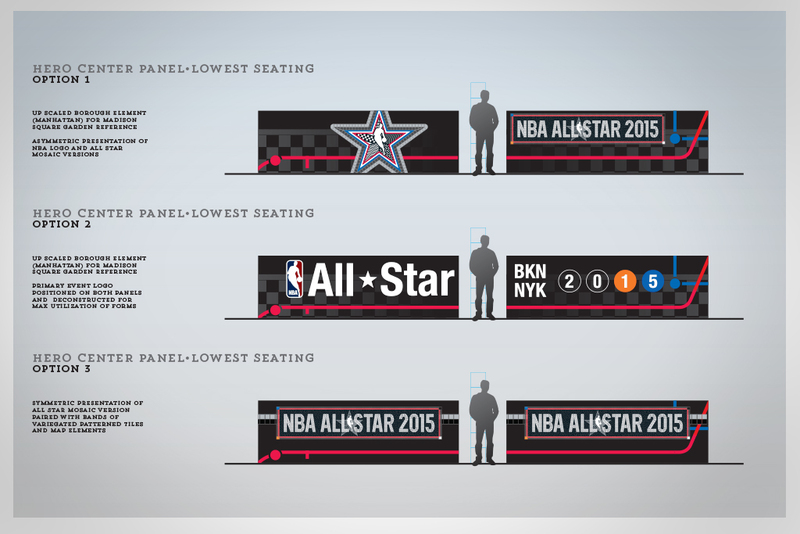 PLANET N created a series of studies for implementation at Madison Square Garden for the All-Star game itself. 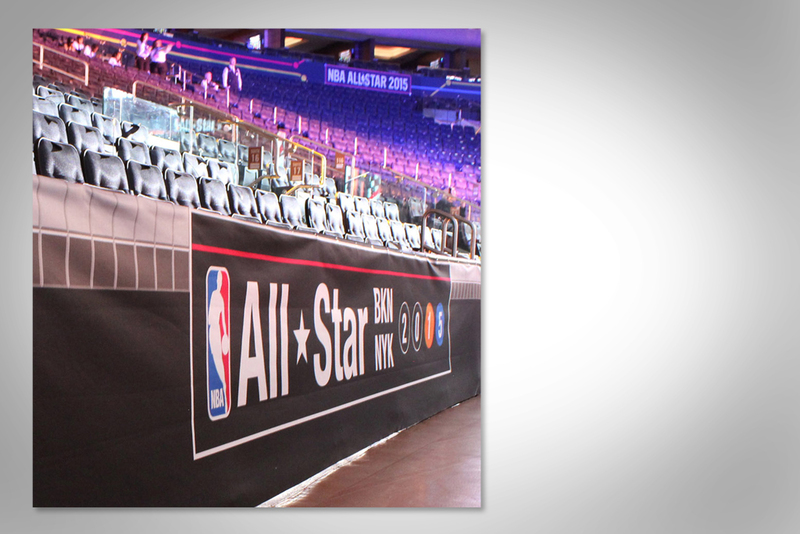 © 2019 planetn.biz All Rights Reserved.